I’ve been away from the blog for a couple of weeks. In December, I put the finishing touches on the Annual Pacheco de Braga Family Genealogy Newsletter. When it’s out of the way, I get to enjoy the holidays. This year, I was done on time and mailed it out a week before Christmas. That’s a record! It’s a lot of work compiling and writing the material which includes current family news and stories from our shared family tree. The newsletter is sent out to over 100 distant cousins. Now, it’s time to get back in shape and back to blogging. 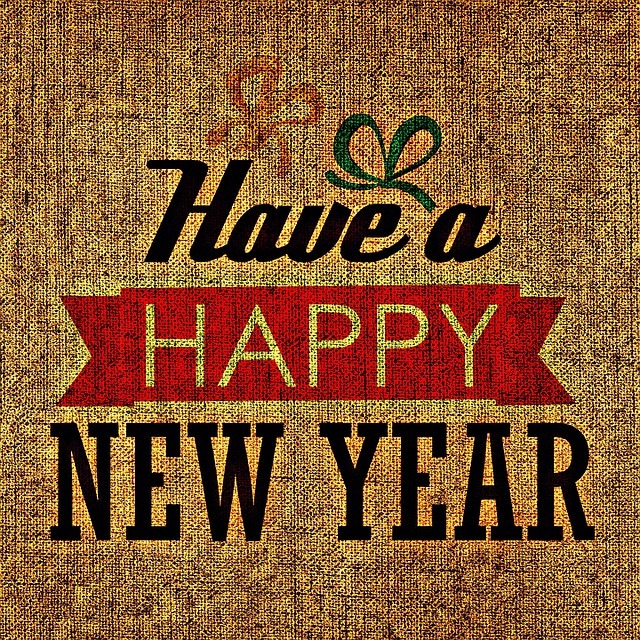 I would like to wish you all a very Happy New Year! May you make many genealogy discoveries this year.